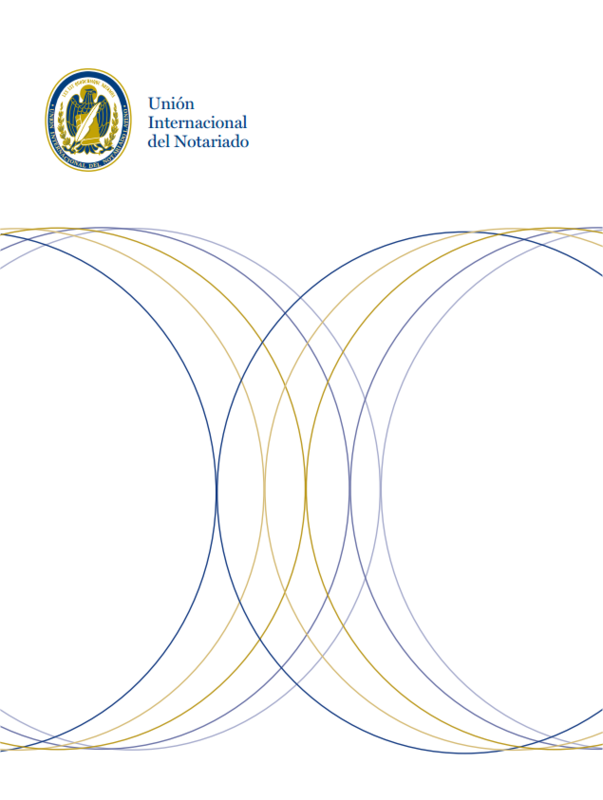 The International Union of Notaries (UINL) is a non-governmental organisation. It aims to promote, co-ordinate and develop the function and activities of notaries throughout the world. It assures their dignity and independence in order to provide a better service to people and society in general. Formed by 19 countries at the time of its establishment in 1948, our organisation includes 88 countries on 2 October 2018, of which 22 out of the 28 member countries of the European Union and 15 out of the 19 countries of the G20, thus showing the expansion of the European legal system. Today it is in place in almost 120 countries, totalling 2/3 of the world population and accounting for over 60% of world Gross Domestic Product. Directed by a Steering Committee formed by 28 councillors, the decision-making body is the General Meeting of member notariats where each country has one vote regardless of its importance. It also includes a General Council formed by 176 members and continental and intercontinental commissions working from the scientific (vocational training and research), strategic (development), economic (networks and activities) and sociological (human rights and social protection) standpoints. The Commissions deal with notarial topics from the technical and legal viewpoints. They organise Study Days and Workshops. They are broken down into continental commissions: African Affairs Commission, American Affairs Commission, European Affairs Commission and Asian Affairs Commission; and intercontinental commissions: International Notarial Co-operation Commission, Advisory Commission, Themes and Congresses Commission, Notarial Social Security Commission, Notarial Deontology Commission ad Human Rights Commission. The working groups take part in the implementation of the action plan of the Union, especially in the fields of titling, partnerships with international organisations and the notarial network. Promote international congresses, conferences and meetings. organisations that are not part of the notarial system in order to collaborate with them in areas of common interest. Support the development of law in States.